Bismuth Nanoparticles (or Bismuth Nanopowder, nanodots or nanocrystals) are nontoxic, high surface area magnetic nanostructured particles. 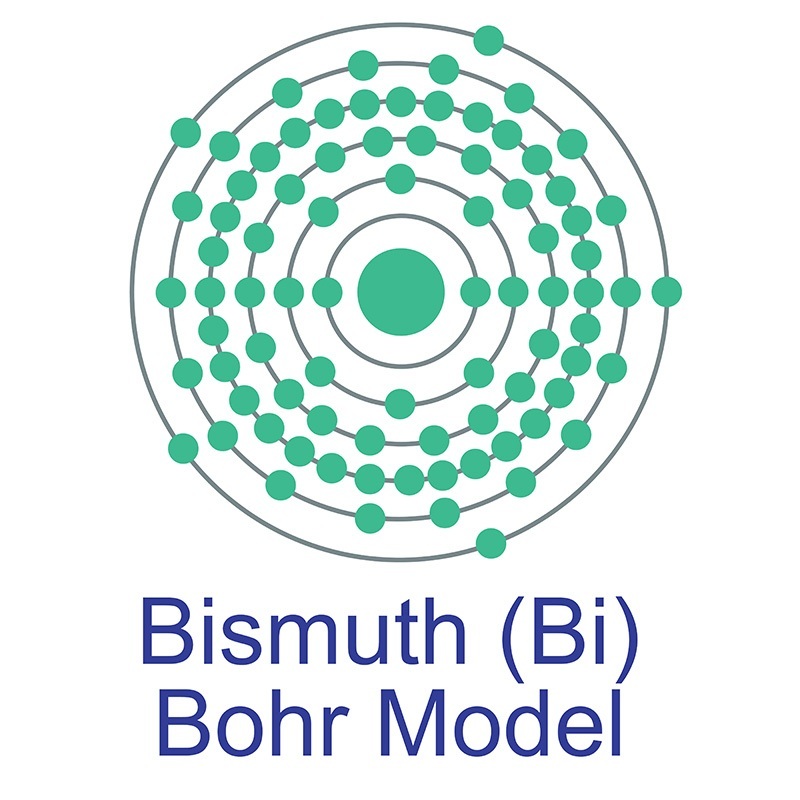 Applications for bismuth nanoparticles are varied and include serving as an industrial lubricant additive, an alloying agent in metallurgy, a heat transfer medium in nuclear reactors, and a contrast agent in medical imaging and cancer radiotherapy. Nanoscale bismuth particles are typically 30-80 nanometers (nm) with specific surface area (SSA) in the 15-30 m2/g and are also available in ultra high purity and high purity, coated, and dispersed forms. They are also available as a dispersion through the AE Nanofluid production group. Nanofluids are generally defined as suspended nanoparticles in solution either using surfactant or surface charge technology. Nanofluid dispersion and coating selection technical guidance is also available.Nanopowders are analyzed for chemical composition by ICP, particle size distribution (PSD) by laser diffraction, and for Specific Surface Area (SSA) by BET multi-point correlation techniques. High surface areas can also be achieved using solutions and using thin film by sputtering targets and evaporation technology using pellets, rod and foil We can also produce materials to customer specifications by request, in addition to custom compositions for commercial and research applications and new proprietary technologies. Typical and custom packaging is available, as is additional research, technical and safety (MSDS) data.